Nick works in IT and is a Development Manager for a large local company. This role involves managing and leading a team who understand business requirements, developing solutions, problem resolution and managing third parties in a complex multi project environment. He has advised and guided HEYMind IT and has been active in fundraising. 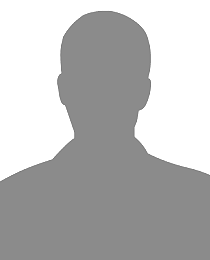 He has been a Committee Member of the Humberside Branch of the British Computer Society for 15 years. Nathalie is an Associate Solicitor for one of the largest local law firms. She is a specialist in Employment Law and is very experienced in Civil Litigation having previously managed this department at her former Firm. 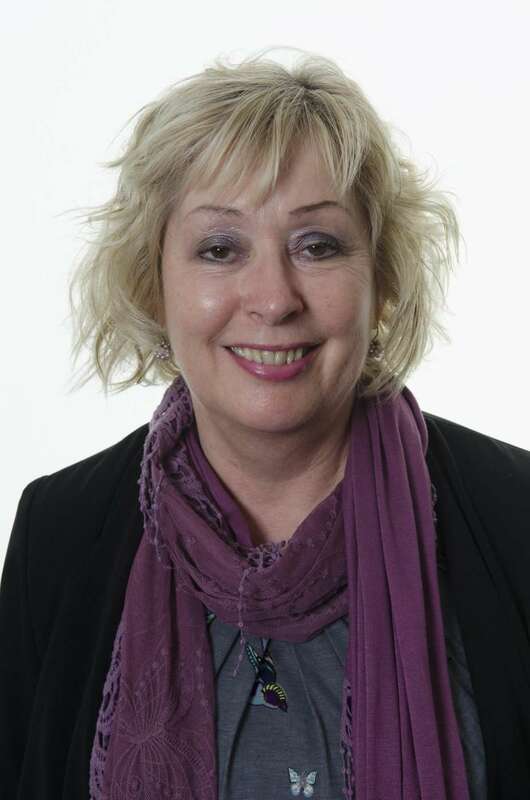 She is a council member and Vice President of the Hull Incorporated Law Society. She has also previously worked for the Law Commission in the Lord Chancellor’s department dealing with research for new legislation. Alex is a retired Bank Manager and has been actively involved with charity work for a significant number of years. 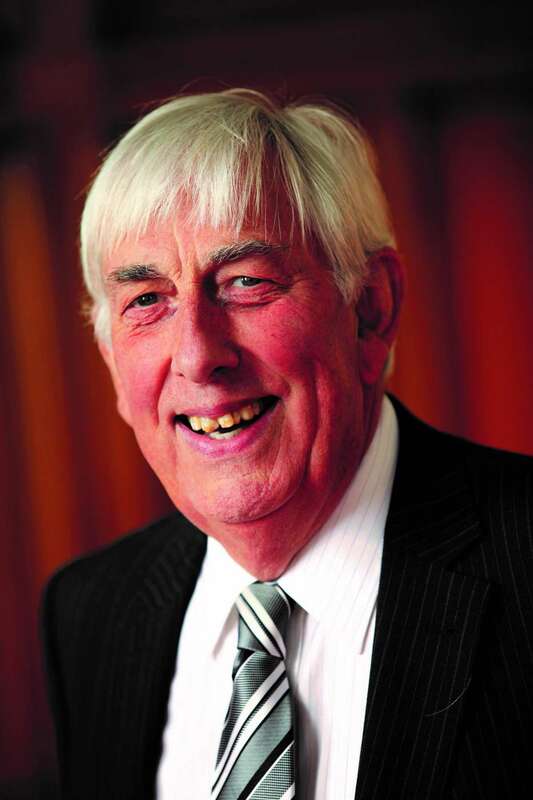 He is presently the Chair of Hull and East Riding HSBC Pensioners Association, HSBC Pensioners Council Rep, Humber Rep, Regional AOC Committee, Audit Committee, East Riding College, Hull & East Riding Amateur Athletic Association, Hull Zingari Cricket Club, and advises members of the House of Lords. Following an extensive career in the NHS, Mike is now semi-retired. 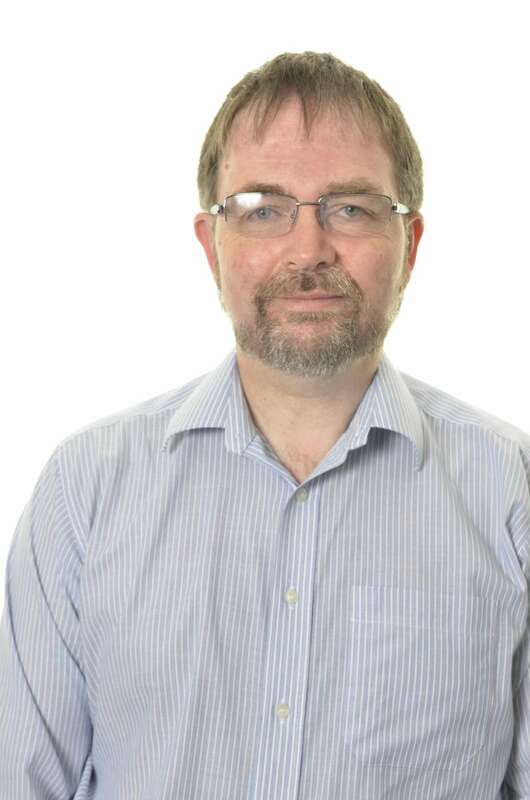 His various posts within the NHS included roles in nursing and clinical and operational management, and his last post within the NHS was the Service Improvement Lead. Mike has qualifications in nursing, counselling and a Certificate from the Institute of Health Services Management. Mike is an approved instructor for Youth and Standard Mental Health First Aid and delivers this training in the statutory and voluntary sectors. Peter retired in November 2013 after 38 years in the banking industry. The bulk of his career was spent working with commercial businesses and the last 5 years were spent helping businesses with a turnover between £1m and £25m which were struggling and needed support to get back to good health. He has qualifications in sales and marketing and training. He also has some experience of internal audit work. 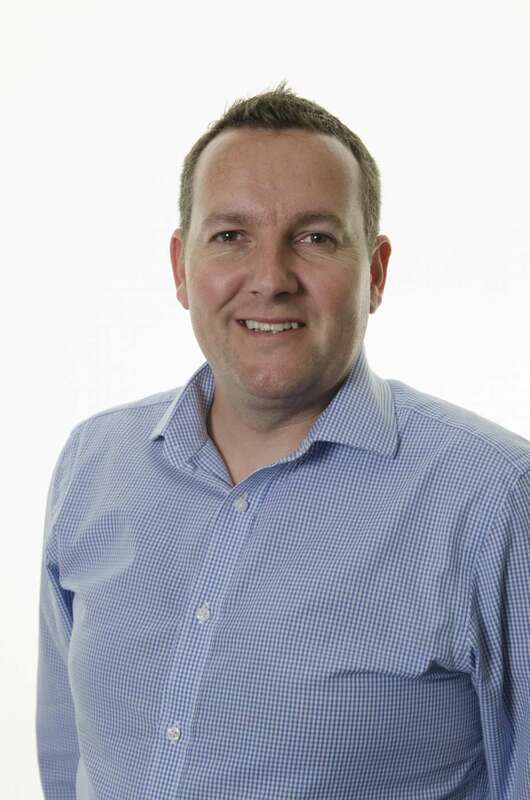 David is Managing Director of two leading recruitment firms in the region. His career experience covers sales, marketing and wider commercial business. David also has 8 years acting as a regional Board member for Young Enterprise a Charity that provides enterprise and business programmes to schools and colleges. David has several property investments and is an active member on our business development & investment subcommittee. Justina is a teacher by profession and has a background is in Education, Training and Development with more than 35 years teaching experience and over 20 years’ experience in the voluntary and community sector. Justina has been involved in two Women’s Centre’s in Hull as trustee/directors, Northern Hull Development Trust and the Hull & East Riding Race Equality Council. Justina was a Mental Health Commissioner for 4 years and director for Humberside probation service for 6 years. She now has her own Training and Consultancy company where she is a Managing Director. 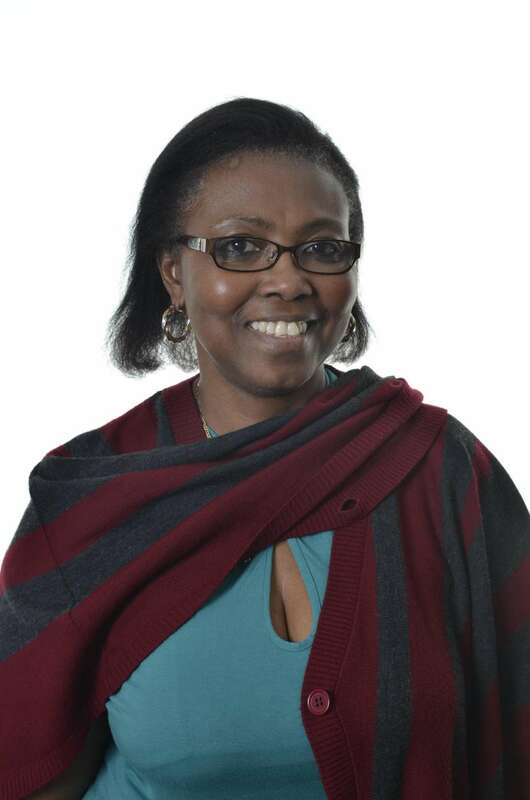 In addition, Justina is a founder member and Chair of Africa Forum and a Trustee and Chair of Humber All Nations Alliance. Vanessa has over 30 years’ experience spanning the NHS, private sector, voluntary sector, the Civil Service including 10 years at the Local Government Association specialising in organisational improvement. 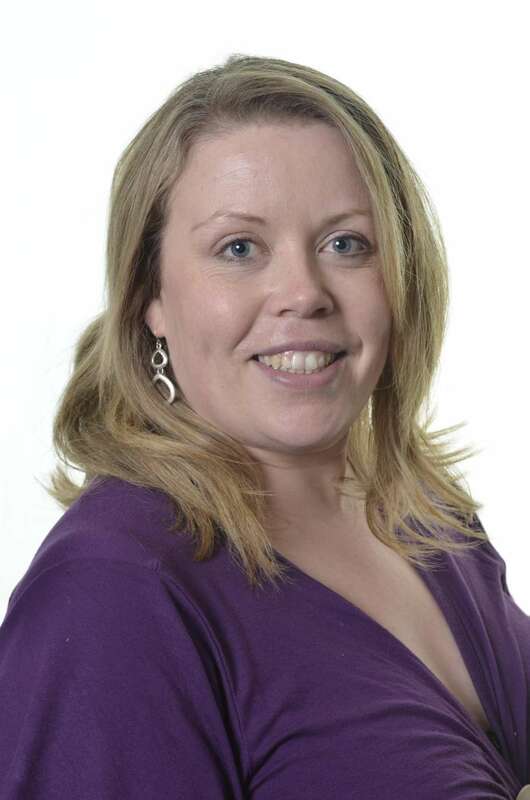 As well as being involved at Hull and East Yorkshire Mind Vanessa is a non-executive director at Hull and East Yorkshire Hospitals NHS Trust, a trustee at Pickering and Ferens Homes and is an elected councillor on East Riding of Yorkshire Council representing South Hunsley Ward. Vanessa is passionate about public and voluntary sector organisations providing the right services to people and also believes that good governance is at the heart of providing good quality services. Peter has held many positions within the Councils he has served on. 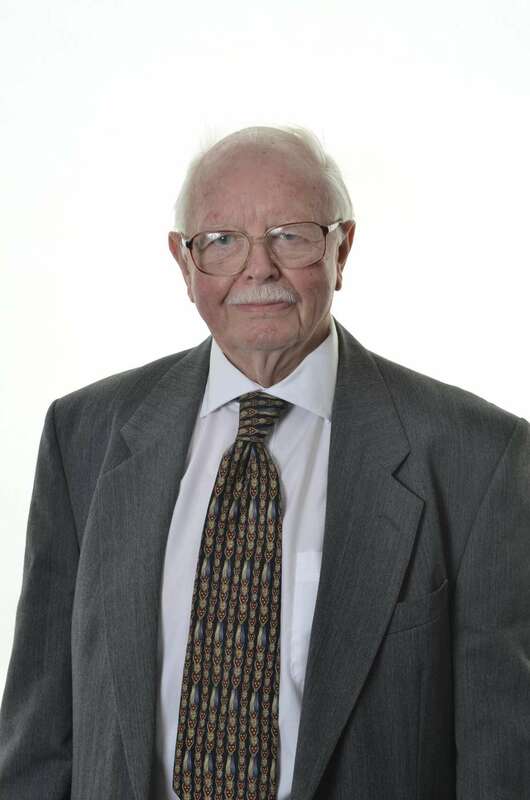 He was the Leader of the Grimsby District Council until it was superseded by NELC in 1997 and then held the post of Deputy Leader for some years until 2003. On his retirement he returned to local politics in 2011 and held the Portfolio for Environment and Regeneration before taking on the role of Adult Social Care and Public Health together with being Chair of the Health and Wellbeing Board. After his successful re-election this year the Leader has asked him to return to the Portfolio for Regeneration, Skills and Housing. A Freeman of Grimsby, Steve spent his working life in both the private and public sector including healthcare and education projects. Over the 40 years that he has been dedicated to his charity work he has helped many people. 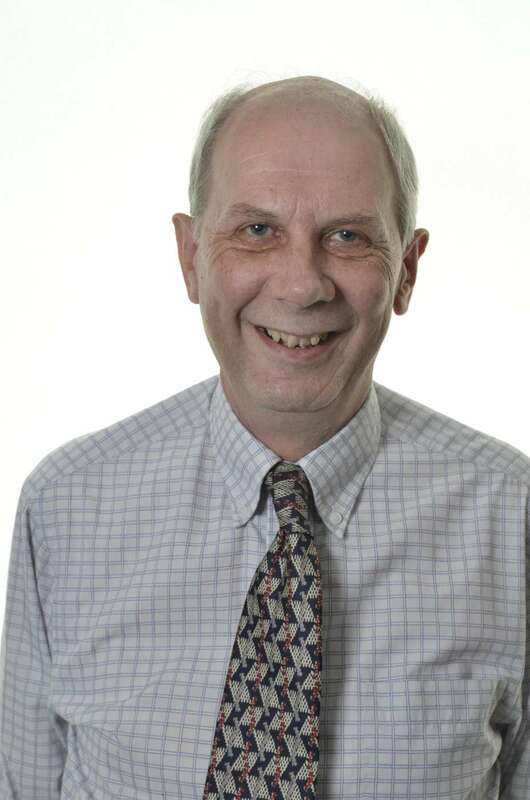 Since retiring Steve takes keen interest in local politics and has served as an elected members on North Lincs Council including chairing the Social Services Committee during a period of considerable reorganisation. Steve actively supports a number of charities including North East Lincs Mind and Grimsby and Cleethorpes Lions. 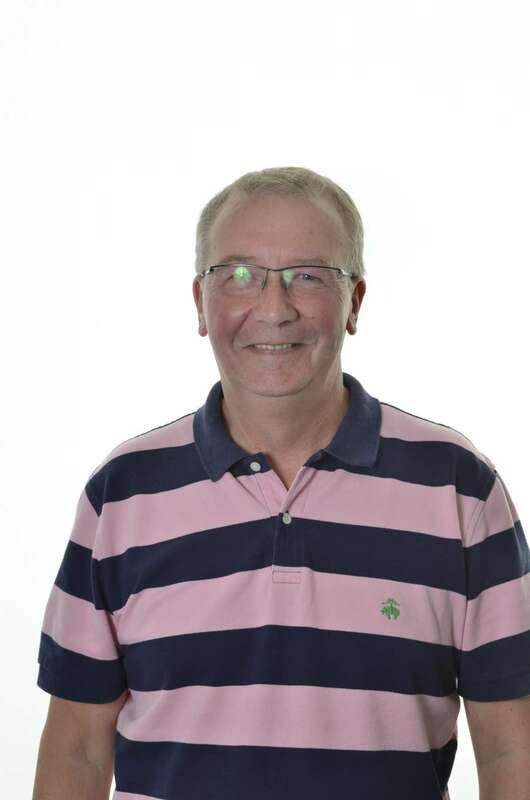 Steve helped to form a charity over 22 years ago Carelink which has gone from strength to strength and he has been Chairnan for over 18 years.